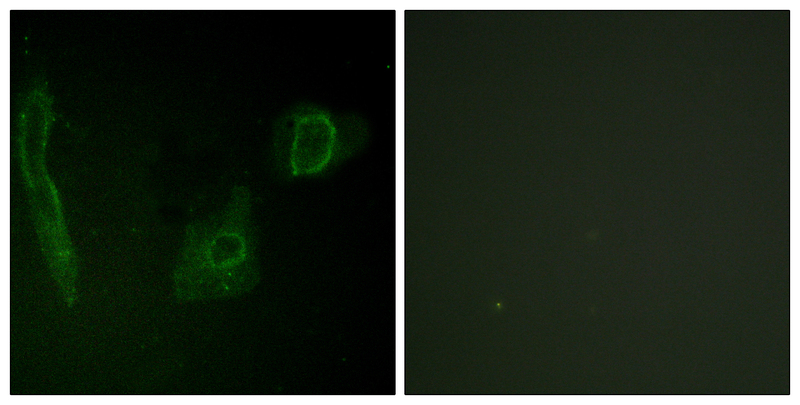 Cell membrane; Single-pass type I membrane protein. 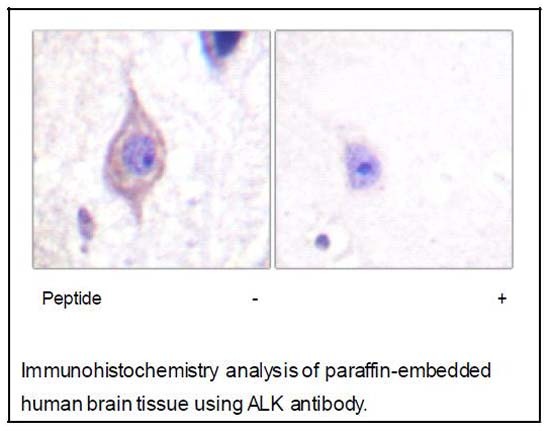 Note: Membrane attachment was crucial for promotion of neuron-like differentiation and cell proliferation arrest through specific activation of the MAP kinase pathway. 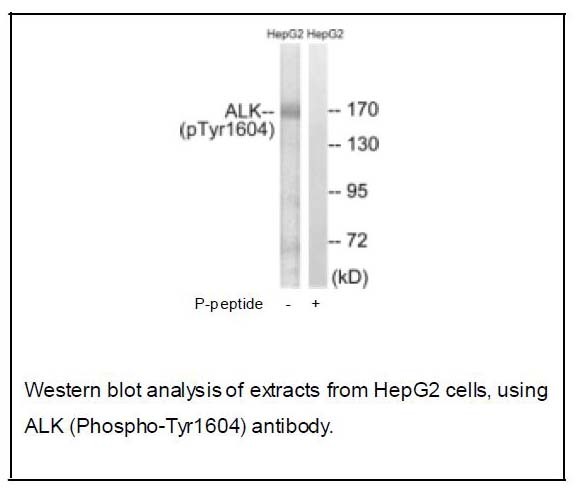 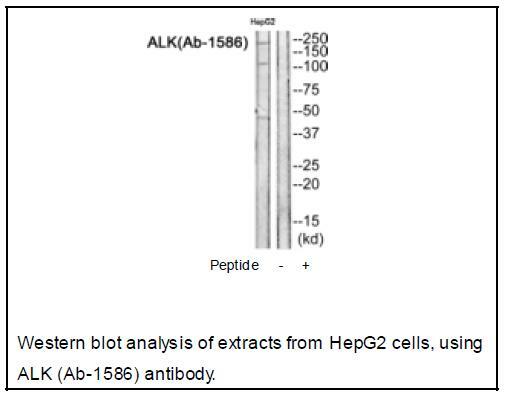 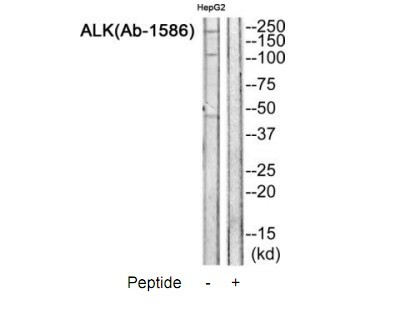 A chromosomal aberration involving ALK is found in a form of non-Hodgkin lymphoma. 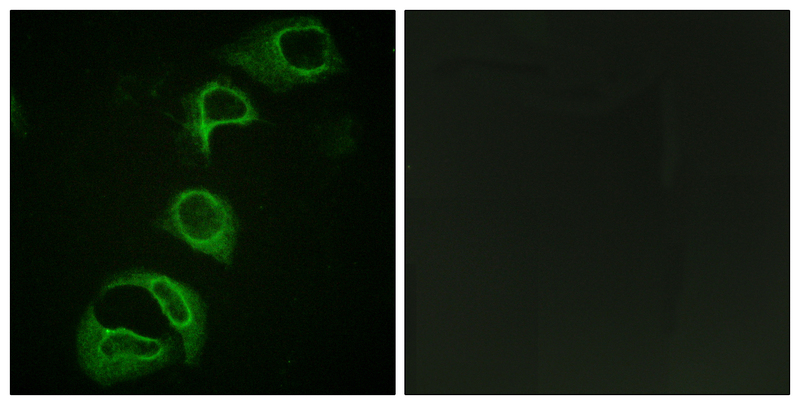 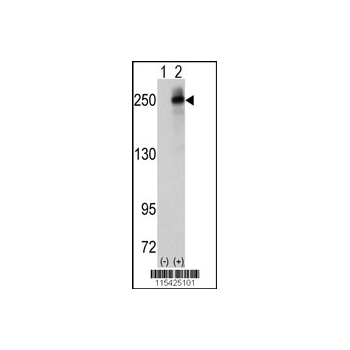 Translocation t(2;5)(p23;q35) with NPM1. 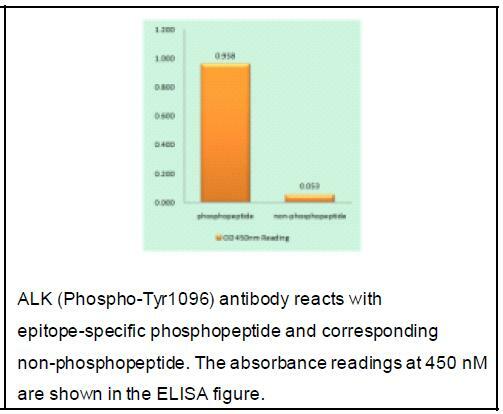 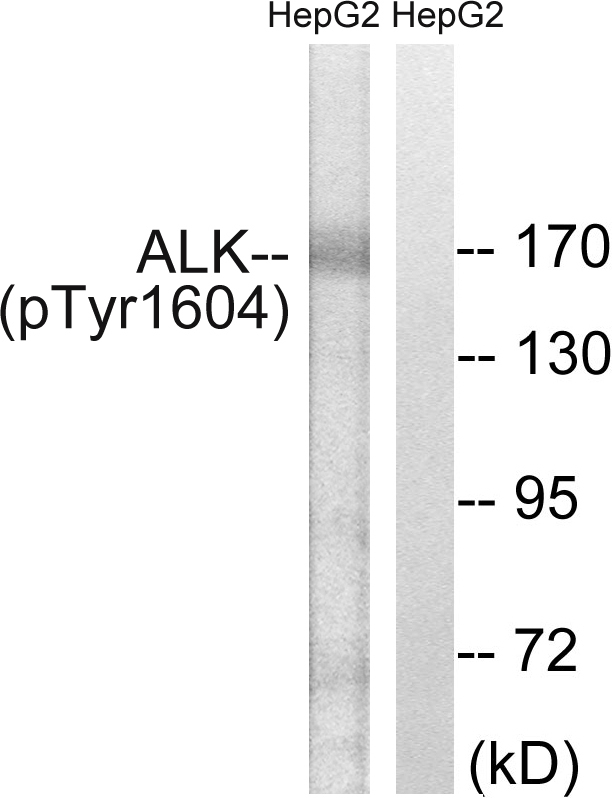 The resulting chimeric NPM1-ALK protein homodimerize and the kinase becomes constitutively activated. 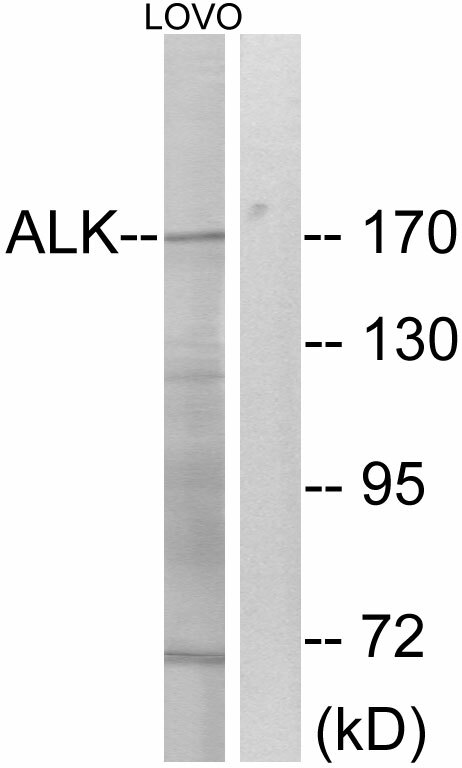 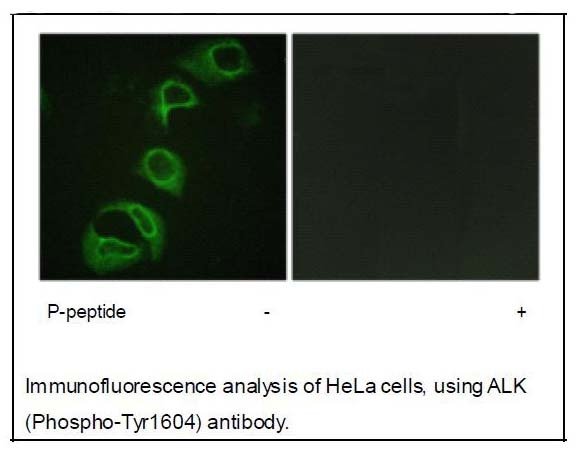 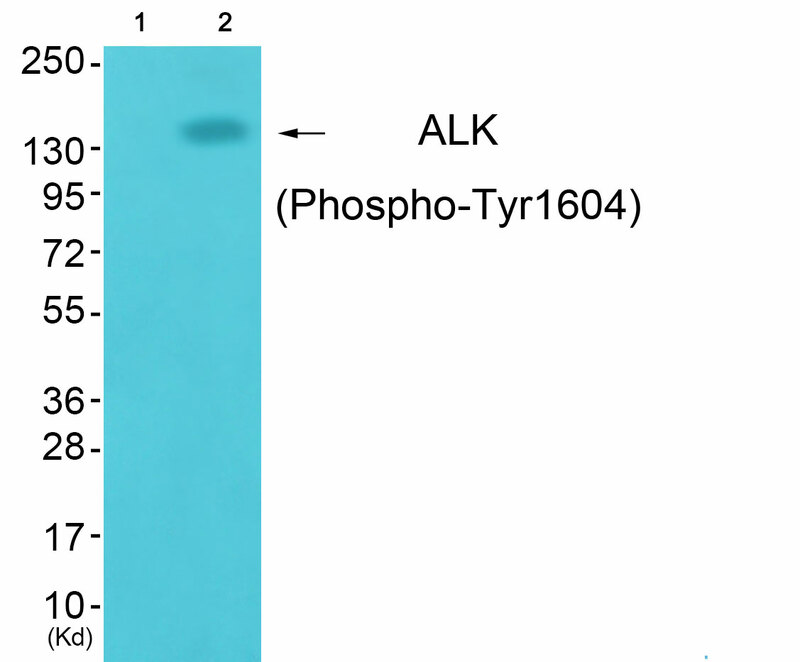 The constitutively active fusion proteins are responsible for 5-10% of non-Hodgkin lymphomas.A chromosomal aberration involving ALK is associated with inflammatory myofibroblastic tumors (IMTs). 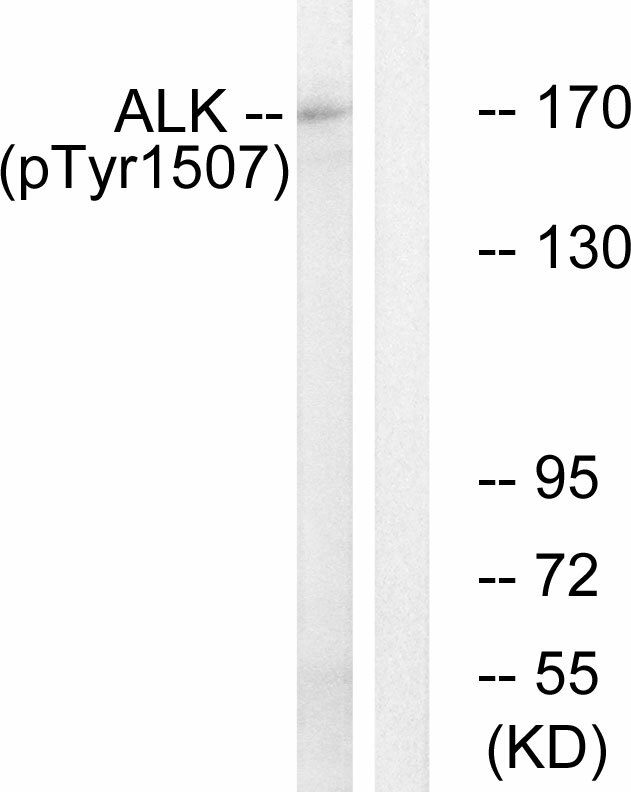 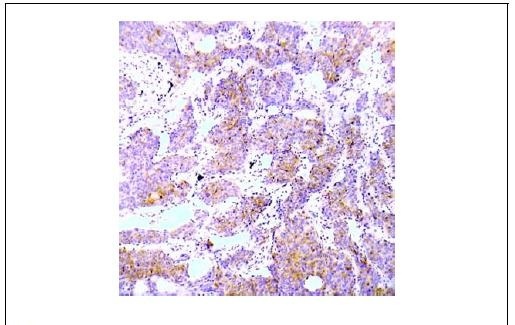 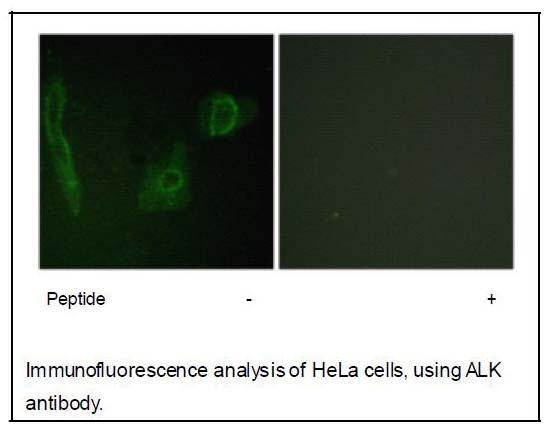 Translocation t(2;11)(p23;p15) with CARS; translocation t(2;4)(p23;q21) with SEC31A.A chromosomal aberration involving ALK is associated with anaplastic large-cell lymphoma (ALCL). 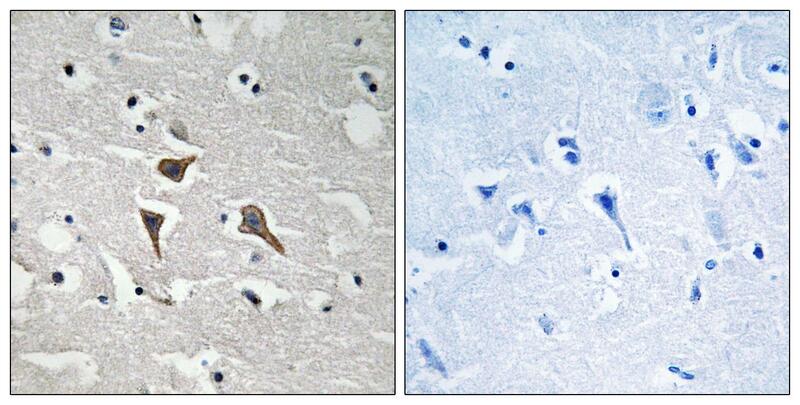 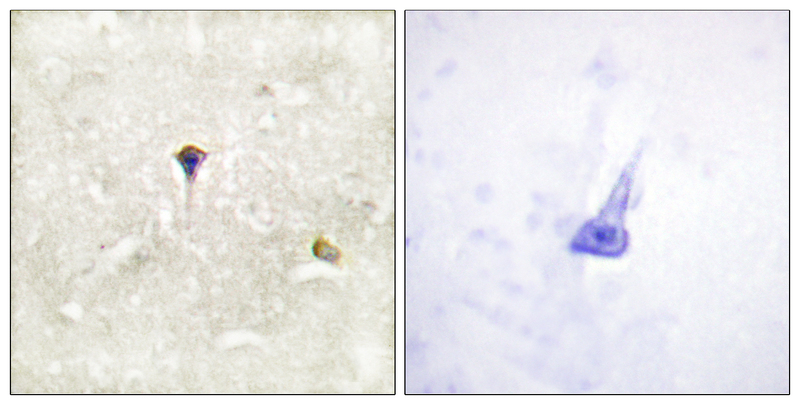 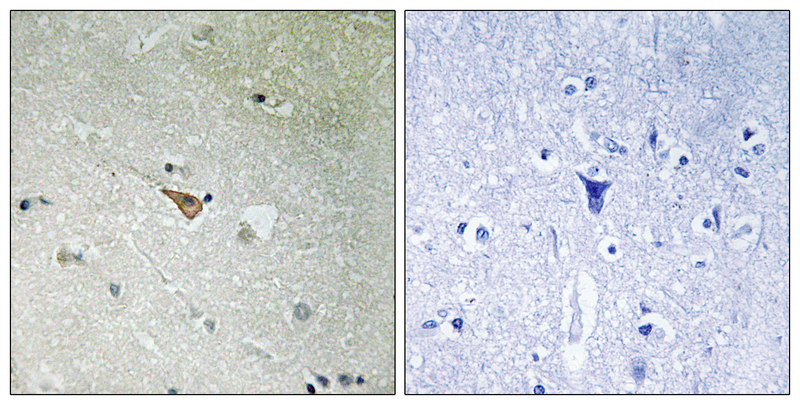 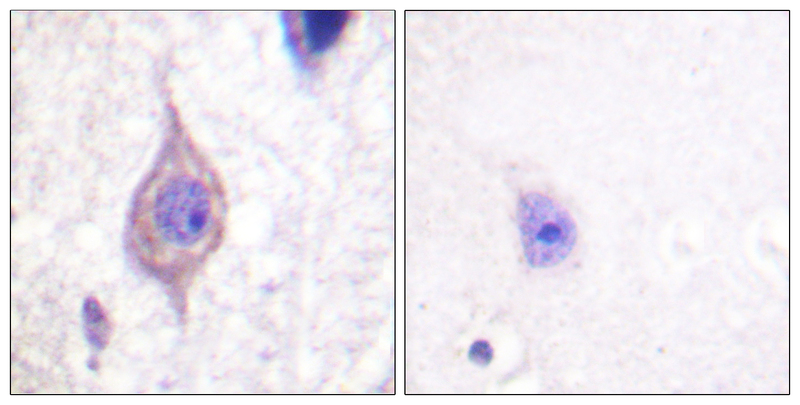 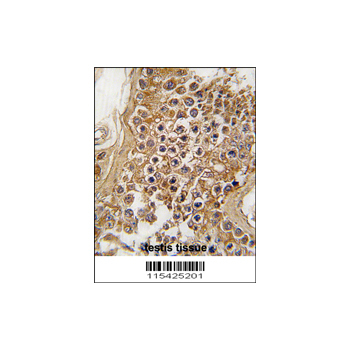 Translocation t(2;17)(p23;q25) with ALO17.Neuroblastoma 3 (NBLST3) [MIM:613014]: A common neoplasm of early childhood arising from embryonic cells that form the primitive neural crest and give rise to the adrenal medulla and the sympathetic nervous system. 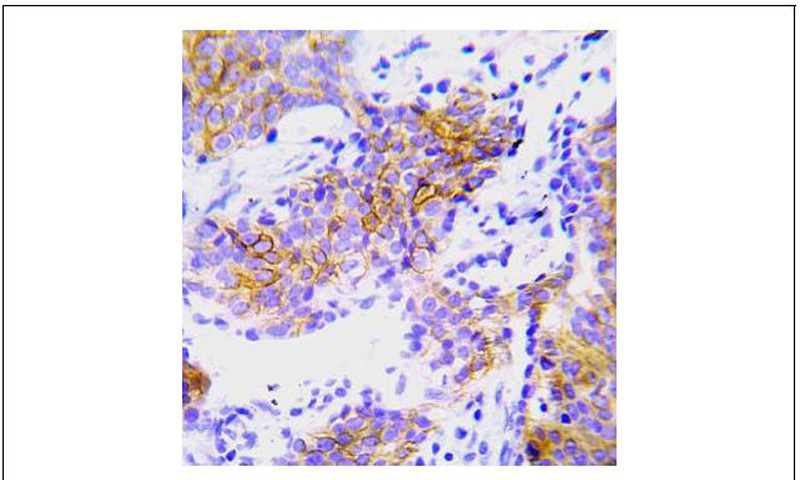 Note: Disease susceptibility is associated with variations affecting the gene represented in this entry. 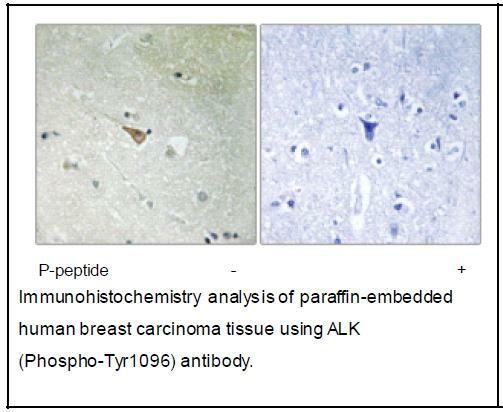 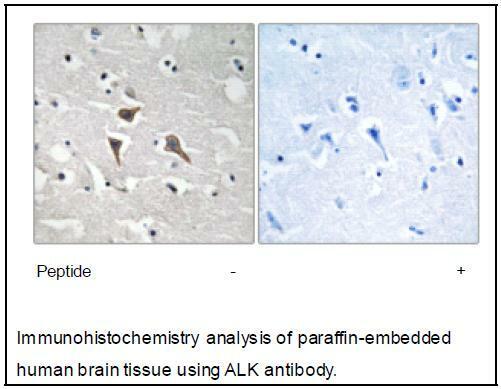 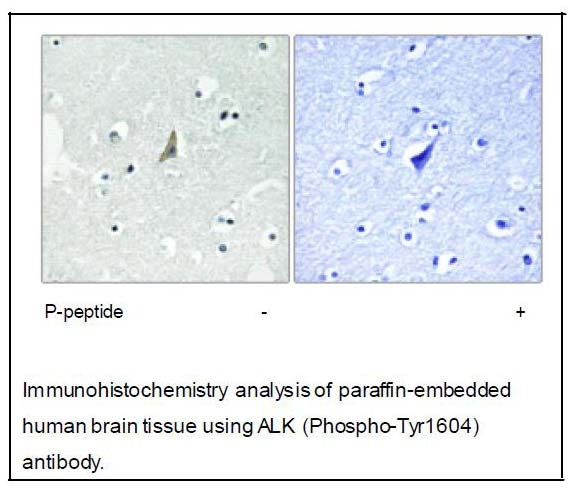 The ALK signaling pathway plays an important role in glioblastoma, the most common malignant brain tumor of adults and one of the most lethal cancers. 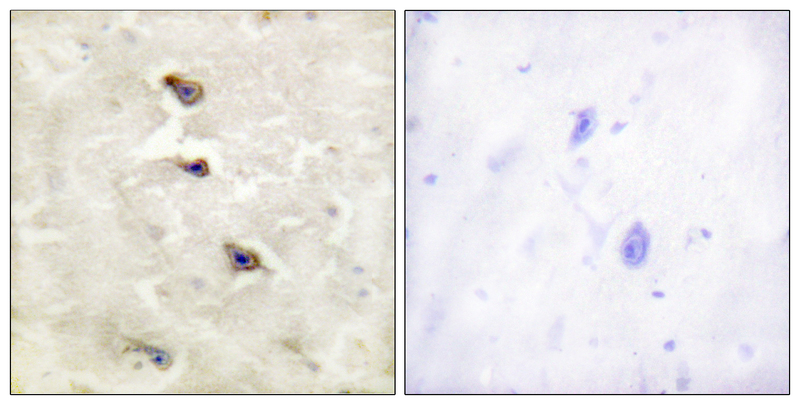 It regulates both glioblastoma migration and growth.